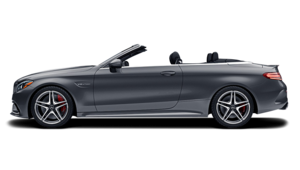 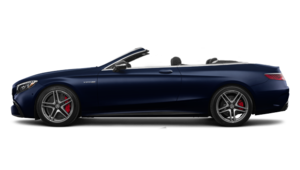 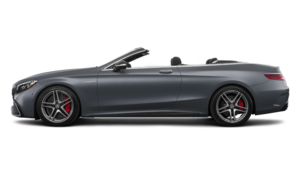 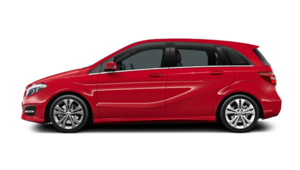 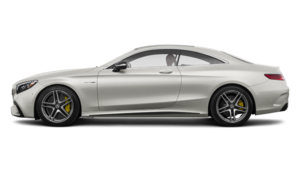 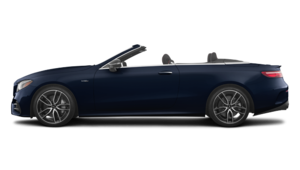 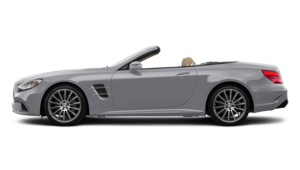 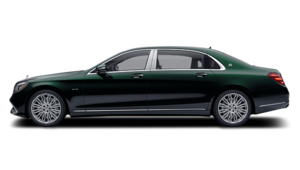 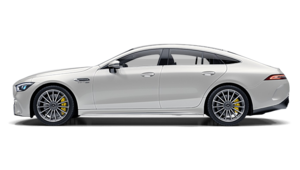 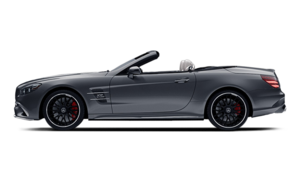 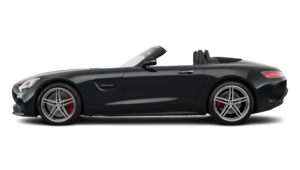 Mercedes-Benz Laval is the number one destination for the purchase of a new Mercedes-Benz vehicle on the North Shore of Montreal. 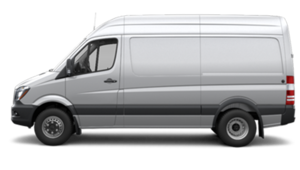 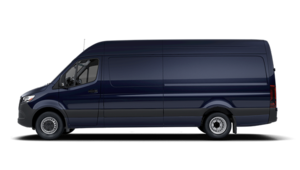 Since we opened our doors, we have always treated our customers with respect and dedication, and we have helped each of them find the Mercedes-Benz, Mercedes-AMG, Sprinter, Metris, or smart vehicle that’s perfect for their needs. 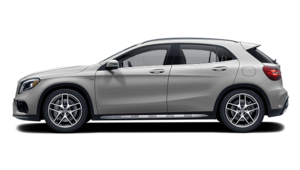 Come meet us today to learn more about the entire lineup of all-new Mercedes-Benz vehicles. 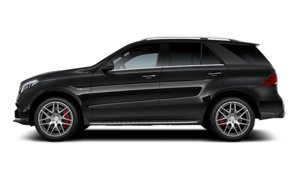 You’re sure to find the new model that will meet your expectations, and even surpass them. 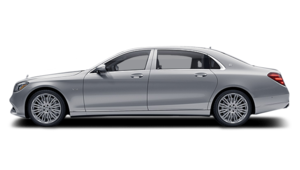 German engineering at the heart of Mercedes-Benz. 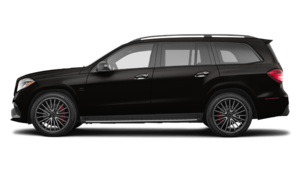 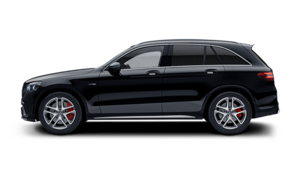 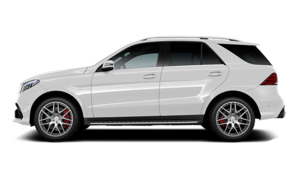 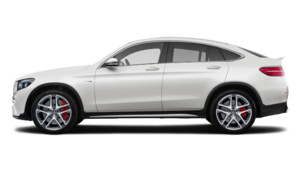 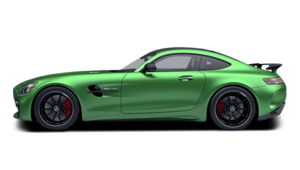 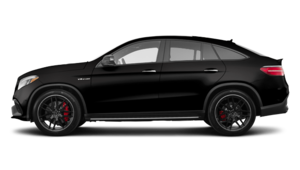 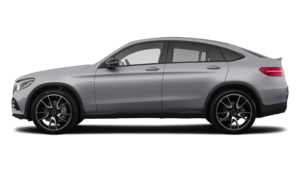 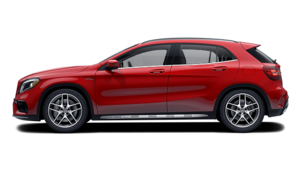 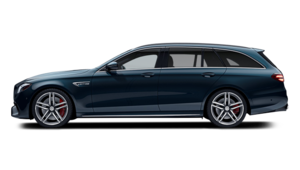 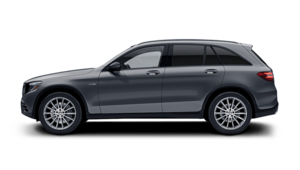 Mercedes-Benz offers its customers a wide range of new vehicles, starting with a large selection of high-end SUVs such as the Mercedes-Benz GLE and the Mercedes-Benz GLC. 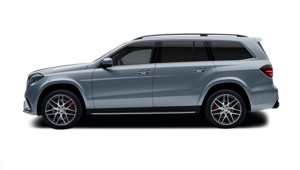 No matter the amount of space or refinement you need, you'll find a perfect Mercedes-Benz SUV for you. 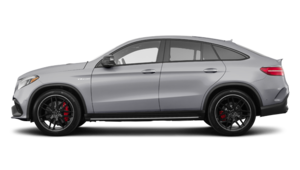 Come to Mercedes-Benz Laval to drive the new GLA and GLS as well as the full collection of Mercedes-AMG high-performance vehicles. 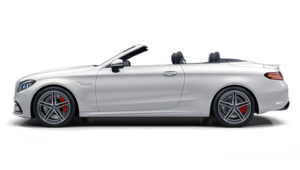 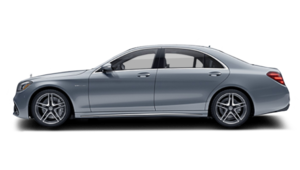 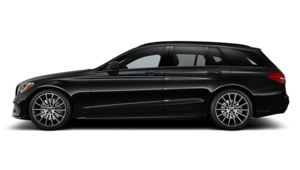 Mercedes-Benz Laval also offers its customers a wide range of high-end sedans such as the C-Class, E-Class, and S-Class. 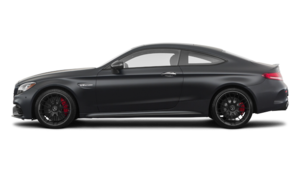 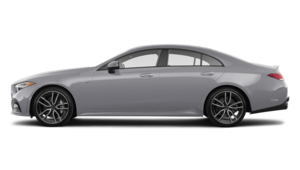 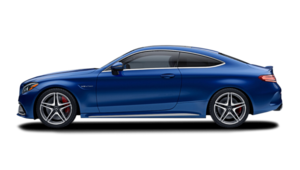 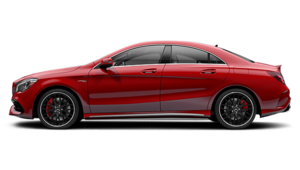 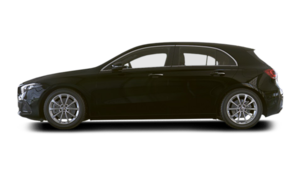 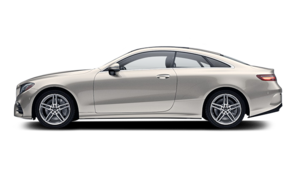 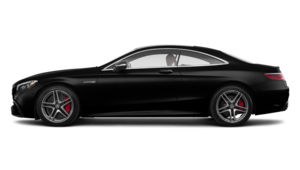 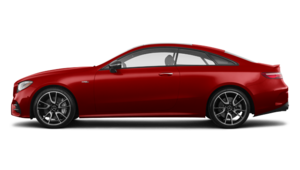 In addition, we have a large selection of luxurious yet affordable Mercedes-Benz models such as the Mercedes-Benz CLA. 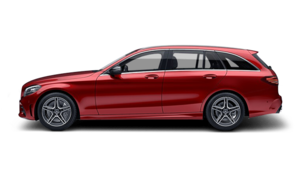 Come and meet our experts today, they will be happy to help you find the perfect Mercedes-Benz vehicle for you and your family. 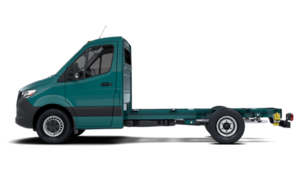 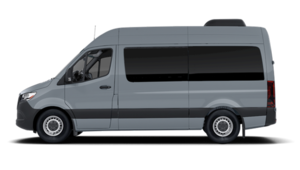 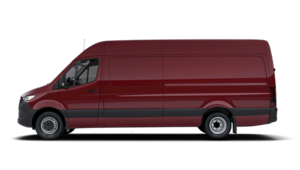 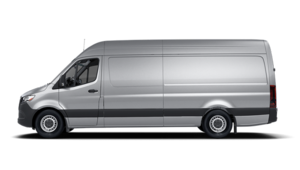 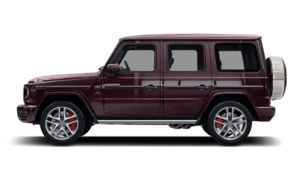 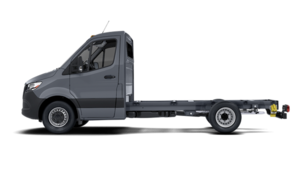 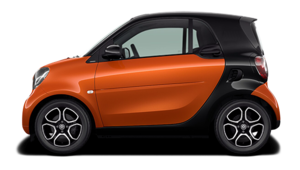 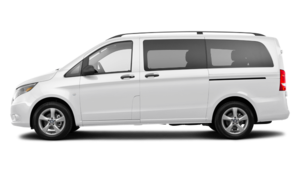 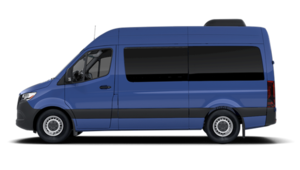 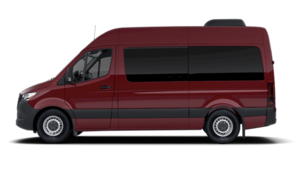 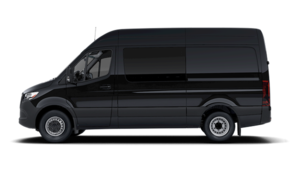 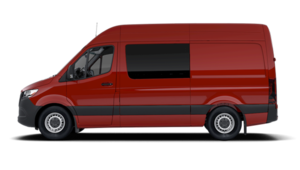 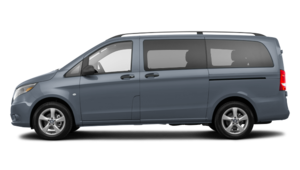 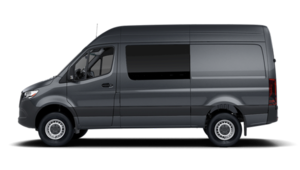 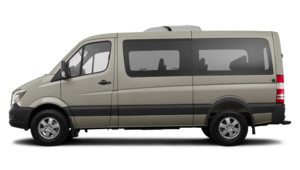 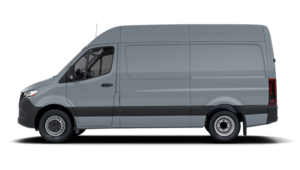 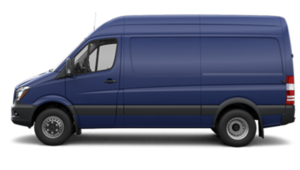 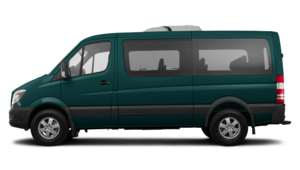 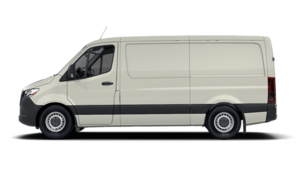 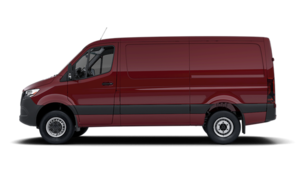 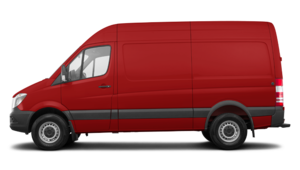 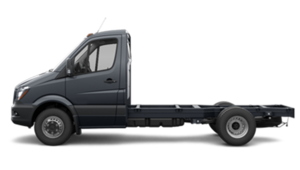 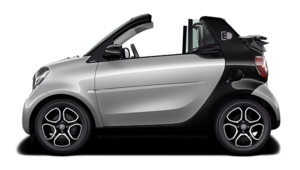 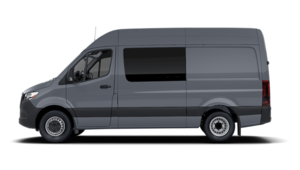 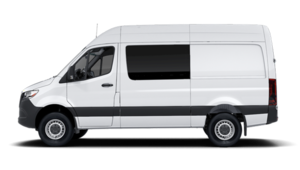 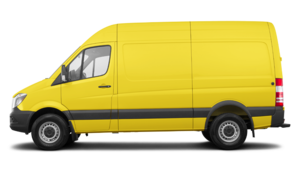 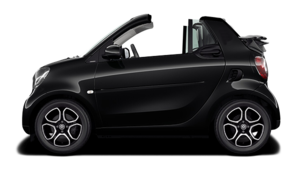 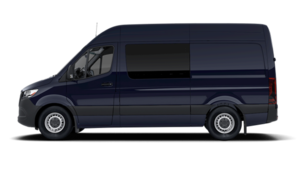 We have several new Mercedes-Benz Sprinter and Metris models in inventory as well as several new smart fortwo and smart fortwo cabrio vehicles. 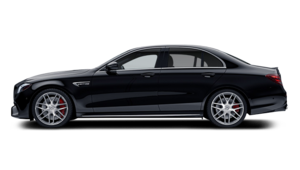 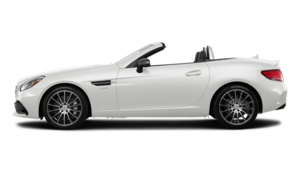 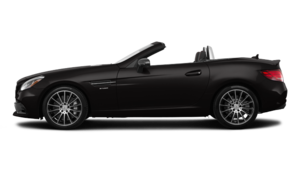 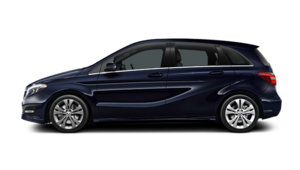 At Mercedes-Benz Laval, you will surely find a new Mercedes-Benz model that perfectly suits your needs. 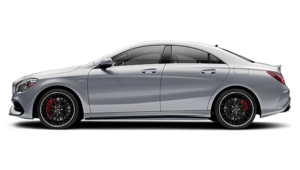 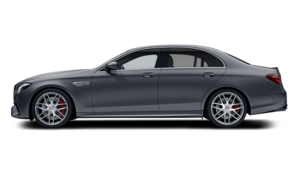 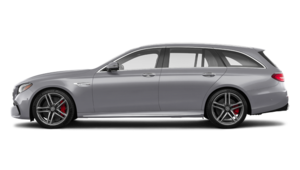 Let our team find the right Mercedes-Benz model for you and your family. 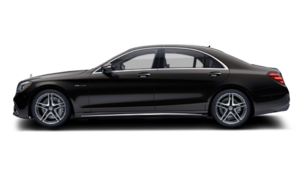 We are waiting for you at Mercedes-Benz Laval.